Full and half day Sanibel Island fishing charters for all skill levels. 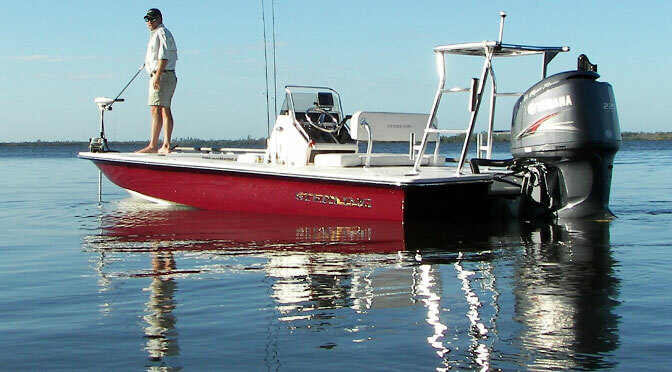 Catch Tarpon, Snook, and Redfish. Now offering both inshore fishing and offshore deep sea fishing! 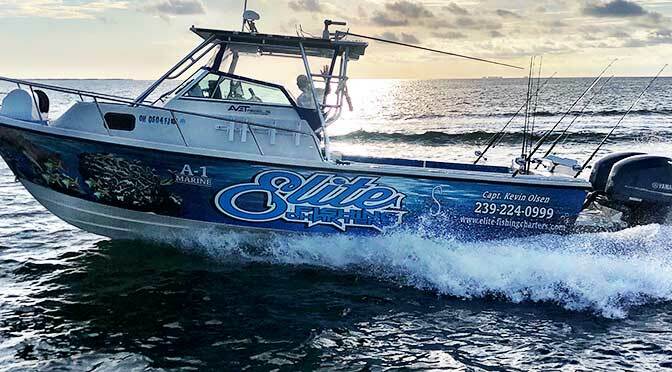 The scenic waters of South West Florida provide first-class year round fishing… Lush shallow water, grass flats and oyster bars make this area perfect for fishing charters where you’ll cast directly to schools fish with artificial lures, flies, or bait. 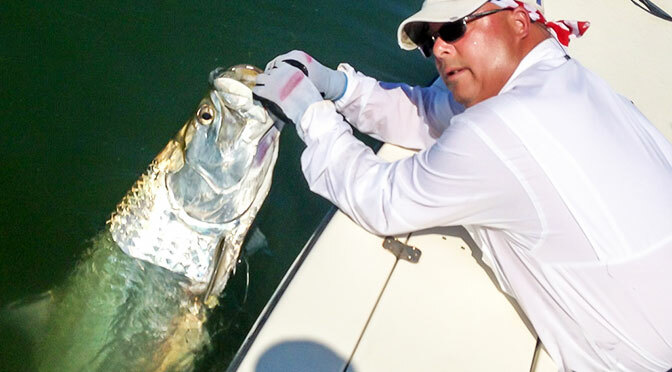 This area has become famous for producing world-record class fish from a variety of species, including Tarpon. From novice to expert angler there are fishing adventures here for everyone. I grew up on a farm in Ohio and started hunting and fishing with my Dad when I was 8 years old. 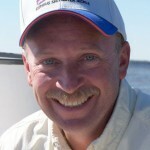 Being an avid angler I decided to move to Florida in 1980 and got hooked on Snook fishing… And after years of catching Snook, Tarpon, and Redfish, I was encouraged by my family to obtain a Captain’s license and share my passion for fishing with others. To this day, even after all my years of being on the water I still can’t help from getting caught up in the excitement when my customer hooks into one.